Queen Victoria Markets is the largest market under the open sky of the Southern Hemisphere. 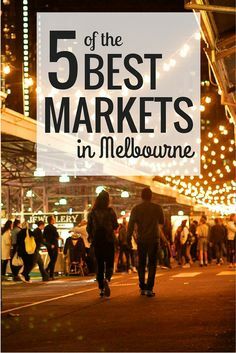 This market exists for a century and is held for the heart and soul of Melbourne. 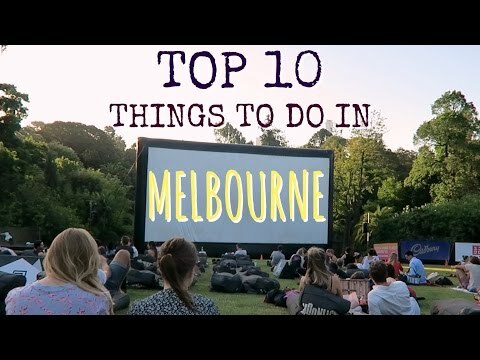 Here you can watch everything “from needle to locomotive”, from Australian fruits and vegetables through local specialties to cosmetics, clothes, and souvenirs. The market does not work on Mondays and Wednesdays. During the summer and winter, there is a beautiful Night Market that works from 15 to 22 hours. What is the Red Square for Moscow, it is the Federation Square for Melbourne. The square was opened in 2002 and since then more than 100 million people have enjoyed the music and art events that are often organized here. The square is famous for its cafes, restaurants, and shops that surround it. The market itself is filled with artwork. 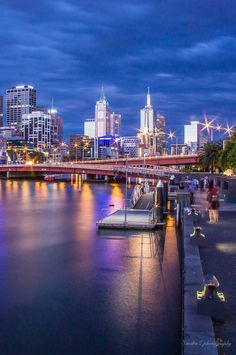 The square of the Federation indicates that Melbourne’s residents are aware and that they respect their traditions and contemporary artistic expression. The National Gallery of Victoria (NGV) dates back to 1861. 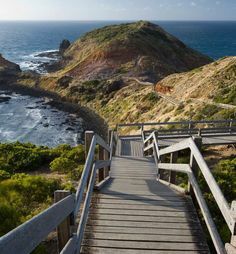 It is the most visited, oldest and largest art museum in Australia. 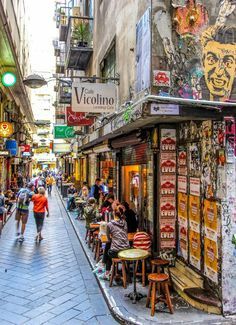 The gallery is located near the Federation Square. In this museum, you can enjoy exhibitions dedicated to the Aborigines, works of art created during the period of colonization of Australia. Artistic works from the time of impressionism, modern, 20th century, as well as conceptual arts, are also exposed. The main hall of the gallery adorns the world’s largest glass ceiling made in the mosaic. 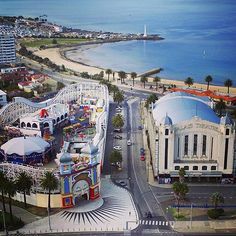 The Melbourne Luna Park was opened in 1912, making it the oldest place for family entertainment in Australia. 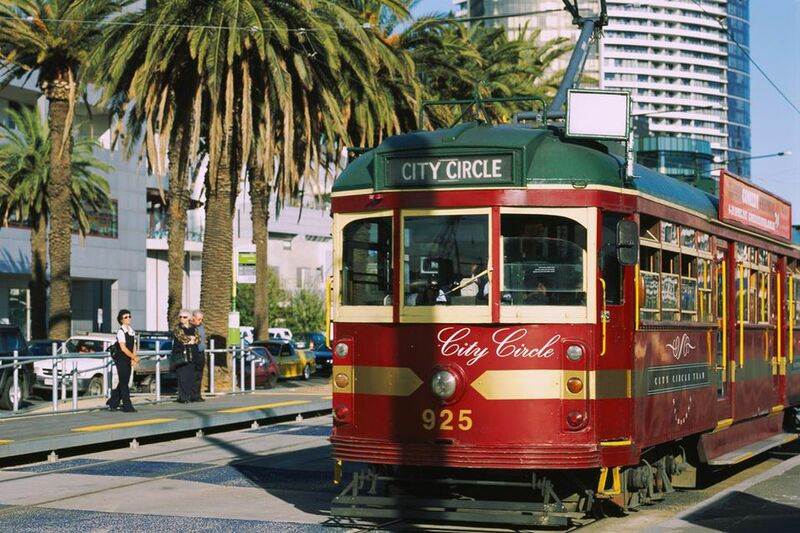 It is located on the coast, in the suburbs of St. Kilda. 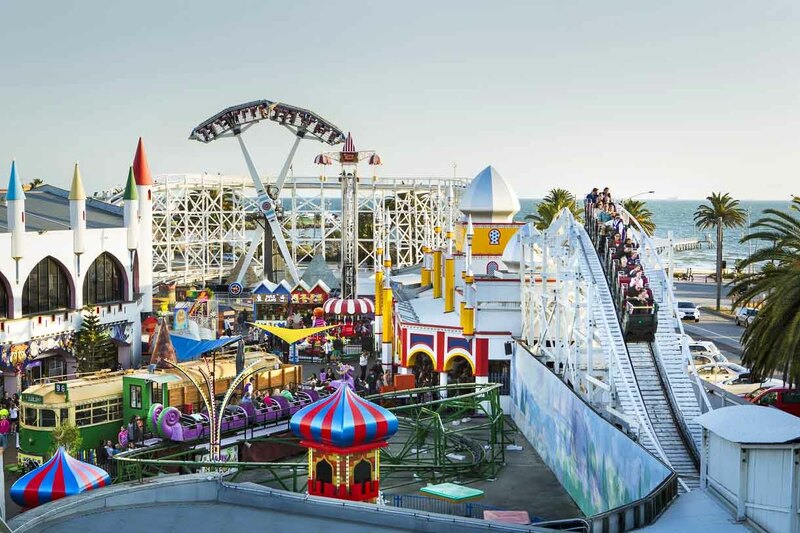 The main attraction of the moon-park is the roller coaster The Great Scenic Railway. The rollercoaster is made of wood and is visited by the entire moon-park. In addition to crazy driving, a very beautiful view of the bay is guaranteed. There is also a rollercoaster Silly Serpent. This tournament has a long tradition since it was first held in the distant 1905 with breaks from 1916-1918,1940-1945 and 1986. Since 1969, the tournament is called Australian Open. 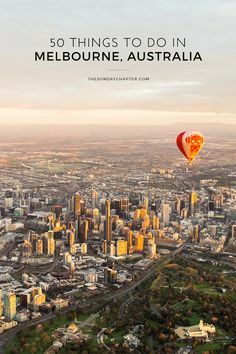 The matches in this tournament are played in Melbourne, Melbourne Park, but this tournament has traveled many times throughout its history. The central court is Rod Laver Arena, which is also the largest followed by Hisense (the former Vodafone arena) and the Margaret Court arena, the third in size. The tournament is currently played on the Plexicushion Prestige substrate which replaced the Rebound Ace backbone in 2008.